I know what you're thinking.. How can I create from scratch, a head turning image when I don't have a creative bone in my body? Lol, it's a lot easier than you think! If I told you, you could have your 8 year old do it for you, would you believe me? I'm serious! When I showed this to my 8 year old, she took over control of my computer and started creating her own images that same afternoon?! Technology has made it super simple to create eye-catching images!! Just sayin'! Though I am not a graphic designer or artist by professional trade, I know what is appealing to me. 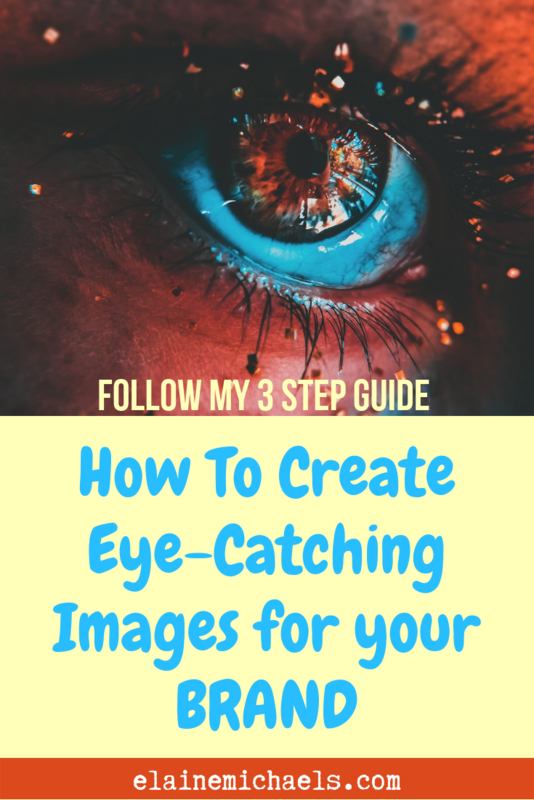 If you can figure out what you're attracted to, whether it's a magazine cover that urges you to pick it up from the stand to read further, then you're qualified to create your own images! I am going to share with you the simple 3 step process I go through to create award winning images for free! When you see something that speaks to you, jot it down, take a screenshot, or take a pic. This can become part of your swipe file. A swipe file is a place where you can store things that are inspirational to you. This is where you can get ideas, styles, design for your own images. These aren't meant to be copied verbatim or just taken for personal use. You should be very aware of copyrighted material. Quick money tip: While at the grocery store, snap a few photos of magazine covers that catch your attention! Magazines like Cosmopolitan spend thousands of dollars to hire the best creative designers and writers for their covers. There are a ton of great inspirational stuff out there already, unless you're confident to create your own quotes, it's perfectly fine to share a quote as long as you give the originator acknowledgement and credit. You do not need to take photojournalistic style photos with expensive camera equipment or have post-production software. There are plenty of sites that provide royalty free pictures for free, just for creatives like you and me to share. Your Phone… Yes, get those beautiful selfies out! With some nice lighting, and this can be natural lighting, taking some photos of you. You can even ask someone to take them for you on your phone. These days phones have a pretty good camera. Or you can ask a really nice neighbor to take your photos for you. That's what I did! You can simply apply a filter, a certain font, or particular color scheme. If you aren't sure or haven't developed your Personal Brand yet and need some clarity with that, grab my cheatsheet here. I know, there are a lot of choices. If you are indecisive in choosing your style, it's ok, the most important thing is to start creating content. Your personal brand will morph as you develop your style. Yes! 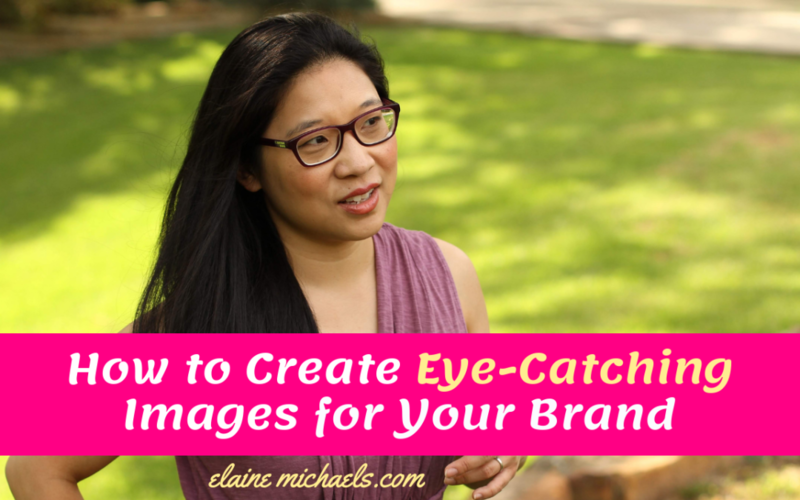 It's super easy to have an unending stream of Branded Images for YOUR marketing. Never copy and paste someone else's again. That's unless you want to help promote them! Wanna see my personally created images? Hey, do you wanna swipe or share my images? Go ahead, make my day! 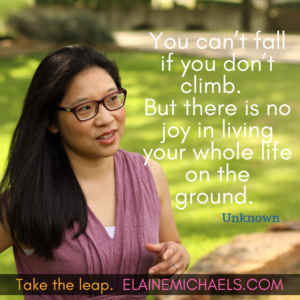 Be a part of my inner circle, yeah, I'm pretty introverted and I share more in my newsletters the latest in my online entrepreneurial journey. Click below, grab my Blueprint and be subscribed to my weekly newsletter.